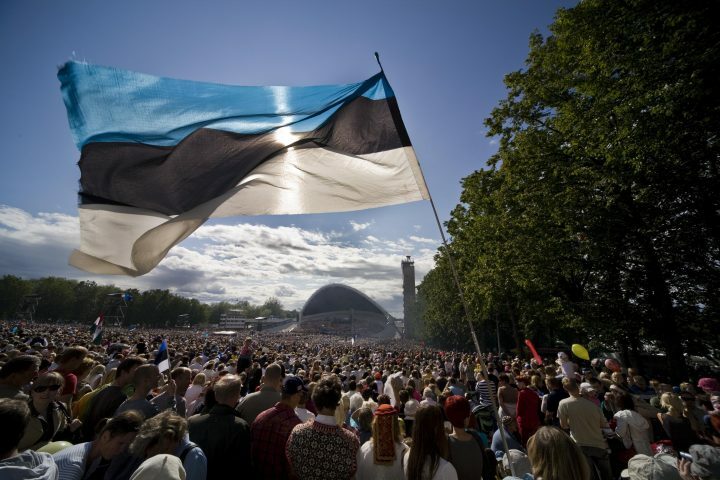 The Republic of Estonia is the first country in the world to offer e-residency. Everyone has the opportunity to apply for the secure digital identity provided by the Estonian government – to gain secure access to digital services, to get anything and everything done digitally (sign all documents, launch and manage companies, do banking, encrypt files, etc.). 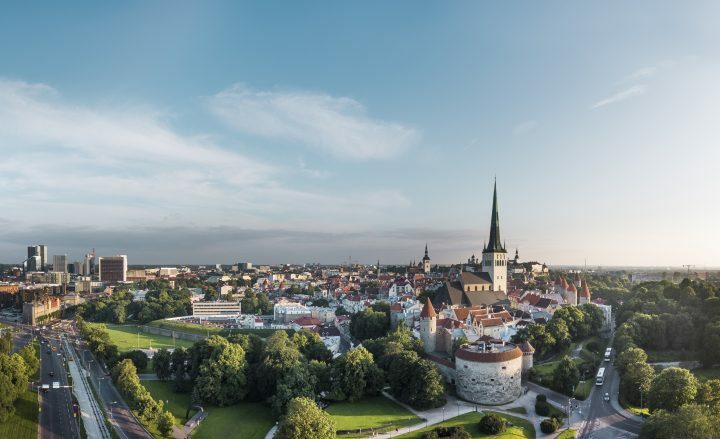 An Estonian e-resident is foreigner for whom Estonia has created a digital identity and issued a digital identity card. The e-resident’s card is a state-issued digital document that can only be used in the electronic environment in order to identify the person and to give digital signatures. You can find more information on e-residency on the homepage. How to apply for an e-resident’s digital ID card? The easiest way is to apply online. 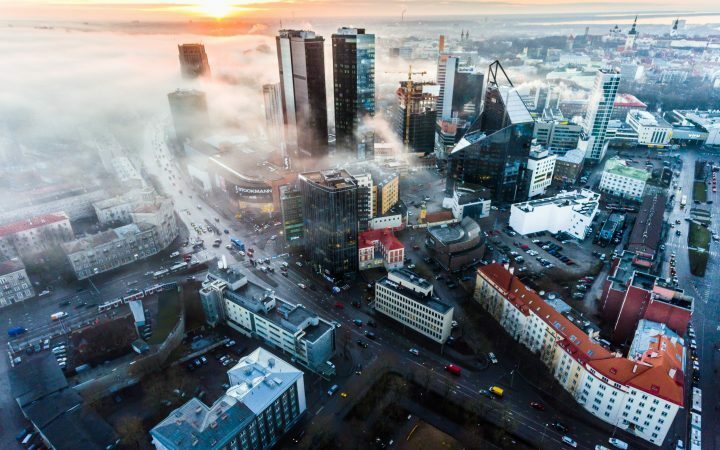 While in Estonia, it is possible to apply for an e-resident’s digital ID card through the Police and Border Guard Board. It is possible to apply for ID card also through Estonia’s foreign representations or by post. You can find more information on the application procedure here. The application is processed by the Police and Border Guard Board, who will perform a background check and make a decision regarding the granting (or refusal) of the e-resident’s digital ID. In the case of a decision to grant e-residency, the e-resident’s digital ID card, card reader and PIN codes will be sent to the place of issue, selected when the application was submitted. The applicant will be notified as the ID-card reaches Denmark. The digital ID-card must be picked up personally at the embassy and the applicant must bring his or her passport. 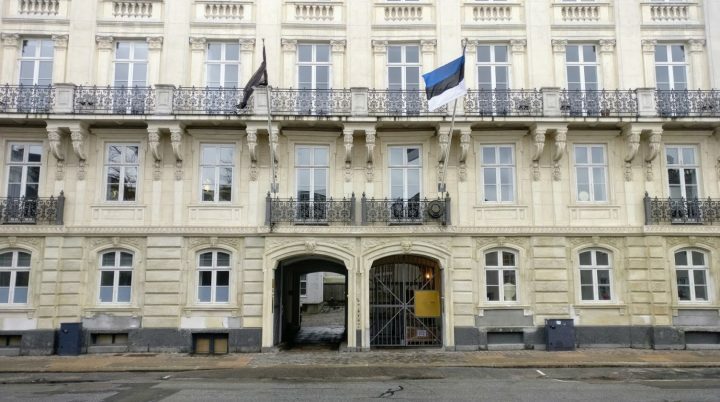 There are 319 Estonian e-residents in Denmark and they have established 52 companies in Estonia. Check out, what are the latest numbers.